Stock Cutouts.com | headless and faceless cardboard cutouts great for parties and events. 35 x 50 inches. 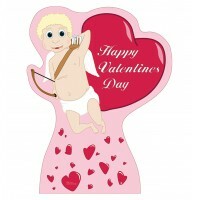 Our cardboard cutout of Valentine Hearts Stand In. Items are printed and produced to..
55 x 22 inches. 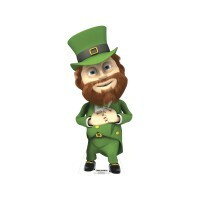 Our cardboard cutout of Leprechaun. 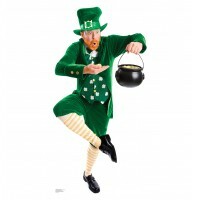 All cardboard cutouts come folded and have an ea..
65 x 33 inches.Our cardboard cutout of a Leprechaun. Items are printed and produced to order. Printi..
65 x 33 inches. 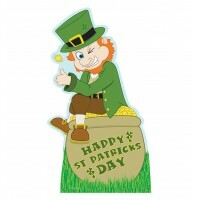 Our cardboard cutout of Leprechaun Standin . All cardboard cutouts come folded and h..
60 x 34 inches. 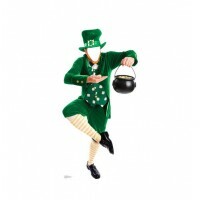 Our cardboard cutout of Leprechaun Pot of Gold. 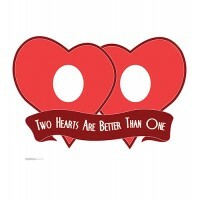 Items are printed and produced to or..
38 x 20 inches. 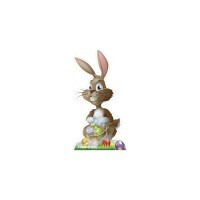 Our cardboard cutout of Easter Bunny. All cardboard cutouts come folded and have an ..
42 x 21 inches. 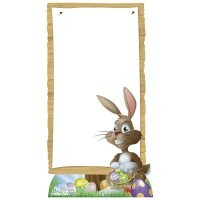 Our cardboard cutout of Easter Bunny with Egg Sign Board. 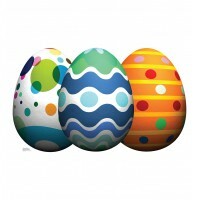 Items are printed and prod..
36 x 60 inches.Our cardboard cutout of an Easter Egg Grouping. Items are printed and produced to ord..
72 inches wide. 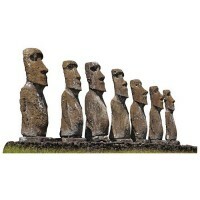 Our cardboard cutout of Easter Island. All cardboard cutouts come folded and have an..
75 x 41 inches. 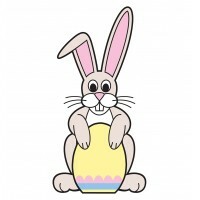 Our cardboard cutout of Easter Sign. All cardboard cutouts come folded and have an e..
70 x 26 inches. 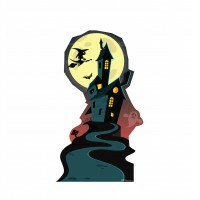 Our cardboard cutout of Halloween Haunted House. All cardboard cutouts come folded a..